A bundle of 11 Spring themed clipart sets, discounted 20% off! 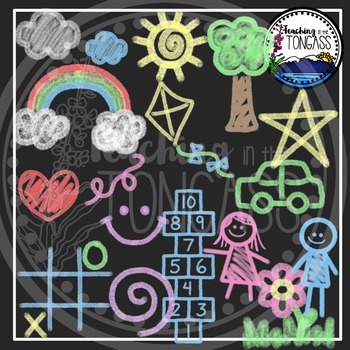 This 69 piece chalk clip art bundle features a variety of sidewalk chalk clip art graphics! 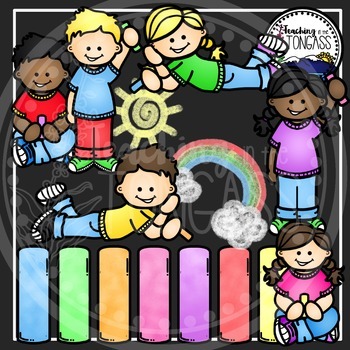 The bundle includes kids holding chalk, chalk, and chalk doodles!